Cybersecurity firm Symantec Corp. said hackers will use artificial intelligence (AI) to carry out attacks as well as exploit the fragility of AI technologies in 2019. In some ways, the emergence of critical AI systems as attack targets will start to mirror the sequence seen 20 years ago with the internet, which rapidly drew the attention of cybercriminals and hackers, especially following the explosion of internet-based e-commerce. Attackers won’t just target AI systems, they will enlist AI techniques themselves to supercharge their criminal activities. Hackers’ automated systems powered by AI could probe networks and systems for vulnerabilities. AI could also be used to make phishing and other social engineering attacks even more sophisticated by creating extremely realistic video and audio or well-crafted emails designed to fool targeted individuals. AI could also be used to launch realistic misinformation campaigns. In the coming year, defenders will depend increasingly on AI to counter attacks and identify vulnerabilities. Threat identification systems already use machine learning techniques to spot new threats. And, it isn’t just attackers that can use AI systems to probe for vulnerabilities; defenders can use AI as well to shield their environments from attacks. AI and other technologies are also likely to start helping individuals better protect their own digital security and privacy. AI could be embedded into mobile phones to help warn users if certain actions are risky. Over time, such security-based AI could also help people better understand the trade-offs in giving up personal information for the use of an application or other ancillary benefit. The report also mentioned that growing 5G (fifth-generation cellular wireless standards) adoption will expand the attack surface area going ahead. The year 2019 will shape up to be a period of accelerating 5G activity. Some carriers are offering fixed 5G mobile hotspots and 5G-equipped routers for homes. Given that the peak data rate of 5G networks is 10 Gigabits per second, compared to 4G’s 1 Gbps, the shift to 5G will result in new operational models, new architectures, and new vulnerabilities. 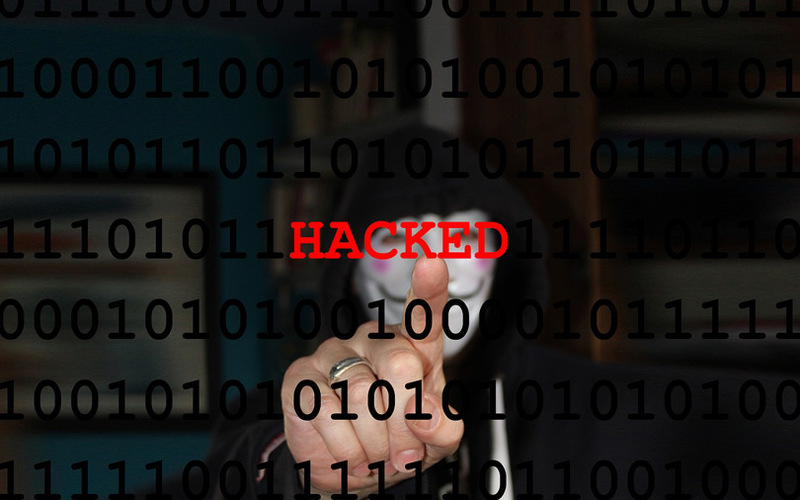 The year 2019 may also see attackers exploit home-based Wi-Fi routers and other poorly secured consumer IoT devices in new ways. IoT is Internet of Things. The typical attack scenario involves the attacker replacing a legitimate software update with a malicious version. Any user receiving the software update will automatically have their computer infected, giving the attacker a foothold in their environment. The report by Symantec comes after a Thursday statement by US cybersecurity firm Fortinet Inc. that hackers could use machine learning and swarm intelligence to carry out attacks in 2019. This year, many well-known organisations around the world suffered significant breaches. One potential data leak, affecting marketing and data aggregation firm Exactis, involved the exposure of a database that contained nearly 340 million personal information records. In the social networking realm, Facebook Inc. said that the personal information of up to 87 million users, mostly in the United States, may have been improperly shared with political consultancy Cambridge Analytica, up from a previous news media estimate of more than 50 million. The report also highlighted that 2018 saw accelerated threat activity across a range of targets and victims. A growing assortment of nation-states used cyber probes and attacks to access everything from corporate secrets to sensitive government and infrastructure systems.